Services To Enhance Potential, as a credentialed service provider with the Detroit Wayne Mental Health Authority, partners with other Service Providers throughout Wayne County to provide needed Community Mental Health Services to the most vulnerable population. Service Providers throughout Wayne County rely on the exceptional services we provide. Our Support Coordinators work closely with partners to assure services are provided timely and opportunities are developed. 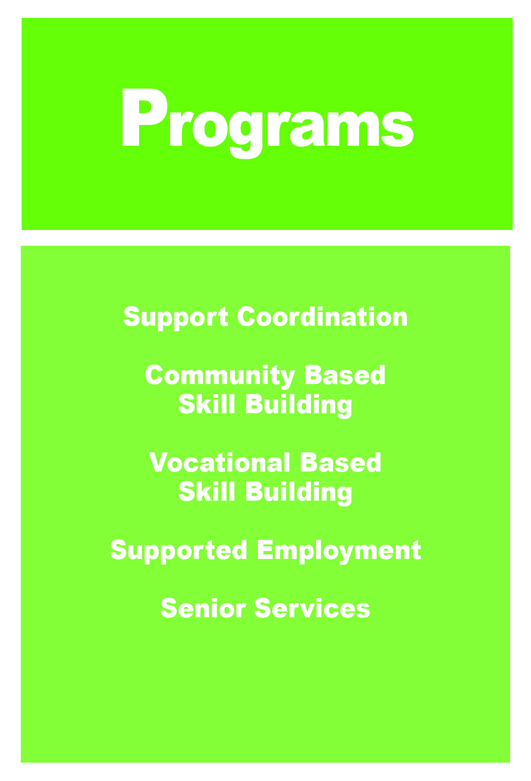 Our Community Based and Vocational Skill Building services provide a choice of opportunities for consumers. Services To Enhance Potential’s dedicated and experienced Supports Coordinator help promote the independence of each of the consumer’s lives by assisting with a variety of services including but not limited to; housing services, benefit planning, case management, and health services. The relationships built with the consumer and their parents and guardians have resulted a number of impressive outcomes for the consumers served. Year after year the Consumers served are surveyed on the level of care provided. Our Supports Coordinator continuously receive scores above 95% in satisfaction. Community Skill Trainers help design and promote community based opportunities for individuals with a disability and/or a mental illness. Activities designed to promote Community Inclusion include social, recreational, and volunteer based opportunities. Our Vocational Based Skill Building Program is designed to assist an individual with a developmental disability or mental illness with gaining valuable workplace skills. 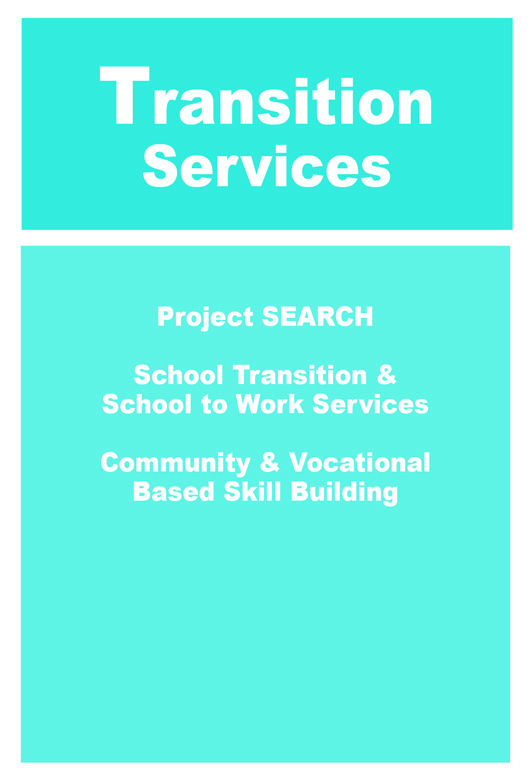 These services are provided within one of our six (6) Resource Centers. 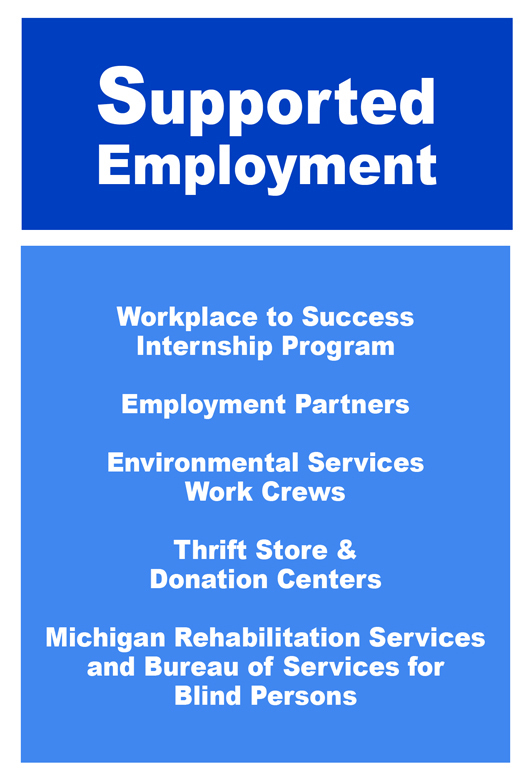 We have Resource Centers in Detroit (2), Dearborn (2), Livonia and Wayne. 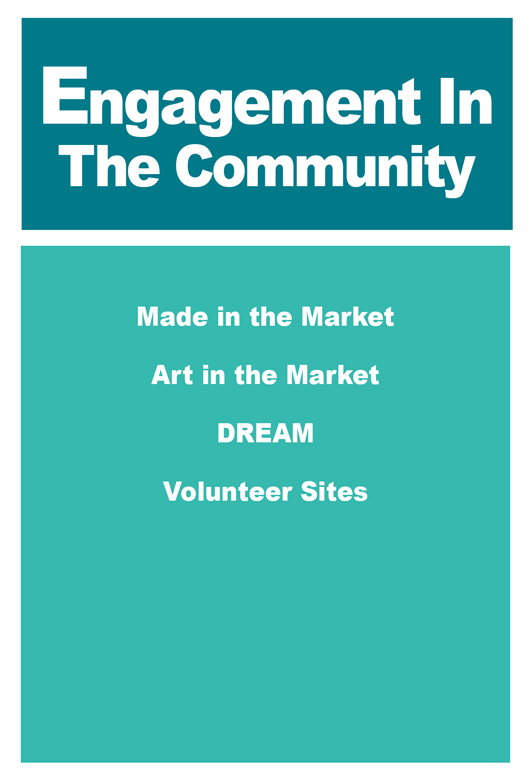 A variety of classroom trainings are also provided at a few of our community based programs including our Thrift Stores and our Made in the Market program. during employment to assure long lasting employment. people and the communities that they live and work in.